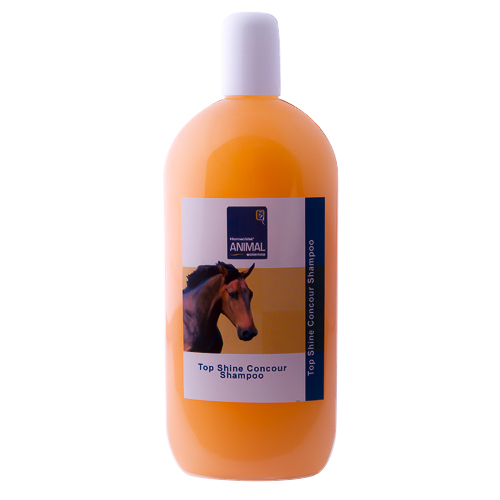 MediScent Shampoo Top Shine for horses softens and conditions your horse’s coat and skin, promoting a healthy shine and appearance. this shampoo has a wonderful fragrance. Very economical to use, a little shampoo goes a long way!